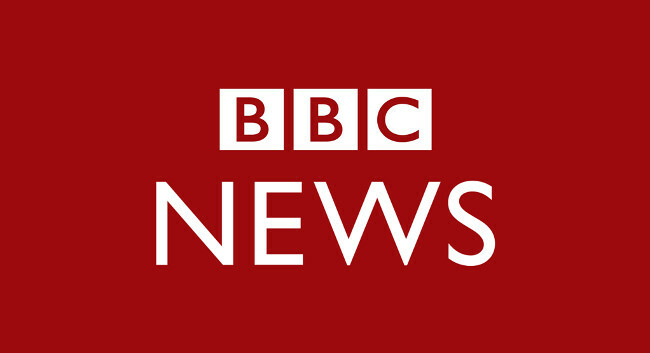 BBC News political correspondent Alex Forsyth will be based outside of London from May. She will be focusing on politics & policy, Brexit and beyond, and her reporting will be driven by the people who feel the impact of decisions made in Westminster. Alex tweets @AlexForsythBBC.